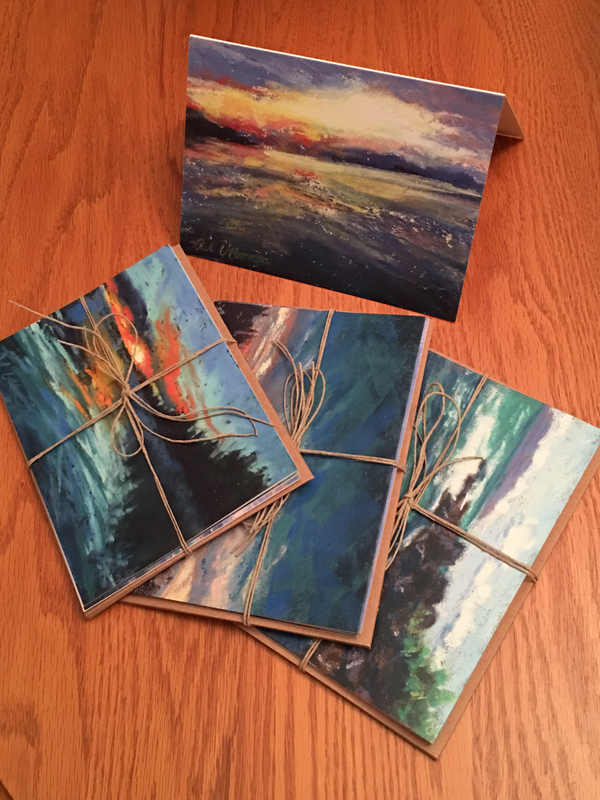 Pastel greeting cards now available! 4 pack $12 shipped US, 8 pack for $20. Here is my 18 card mixed sports sketch card set featuring some of my sketch cards in copic markers. Email me to find out how to get free samples! Welcome to www.bradutterstrom.com where you'll find MMA artwork and portraiture by me, Brad Utterstrom. 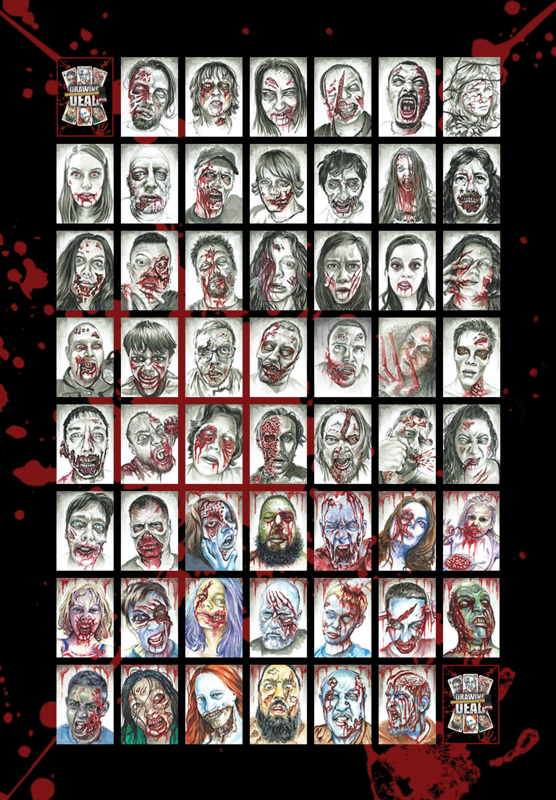 I specialize in sketch cards and portraits. 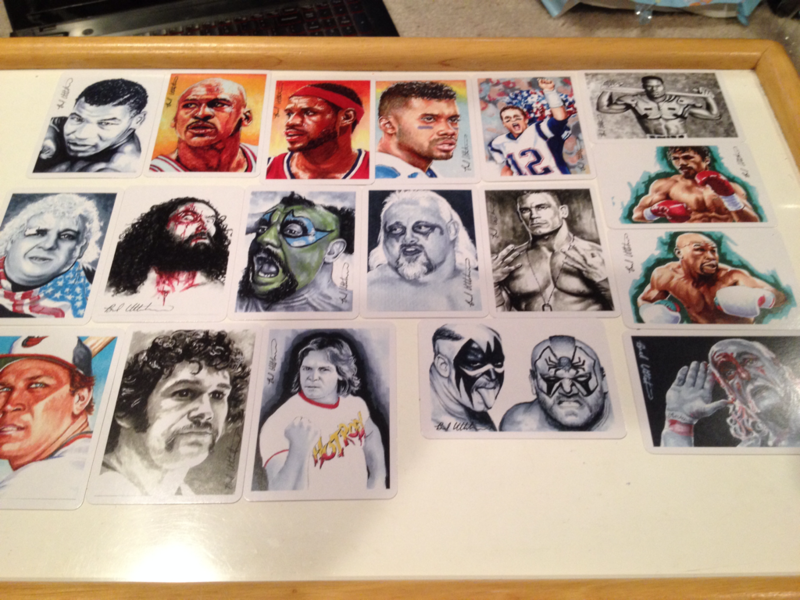 I especially enjoy doing MMA art, paintings and drawings of my favorite fighters in the UFC, Pride FC, etc. I can also do commissions of your favorite fighters, athletes, celebrities, family, loved ones, pets, etc. I've been doing MMA artwork since 2001, when I began a project in art school of painting several 9x12" portraits. My first UFC art was a painting of Randy Couture, and I never looked back. Fighter artwork has been my focus ever since then.